Attention! 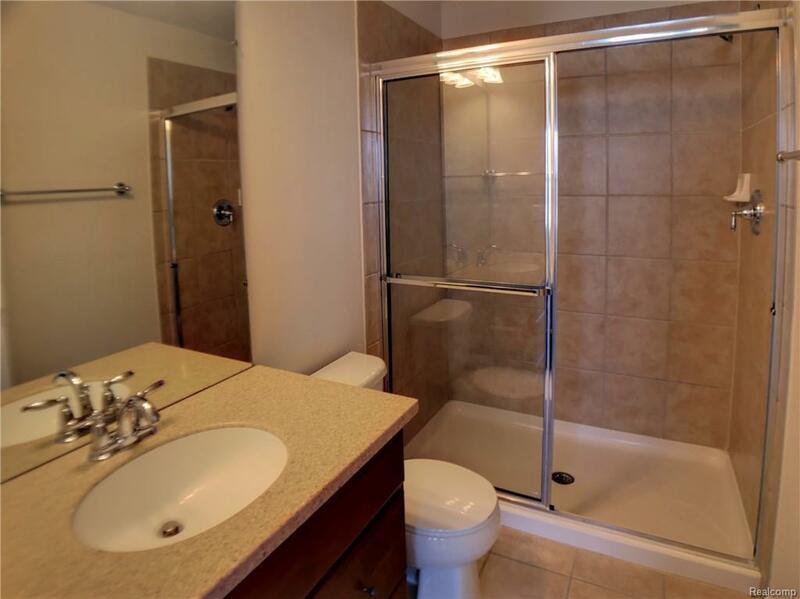 This beutiful 3 bedroom townhome has all you could possibly want! 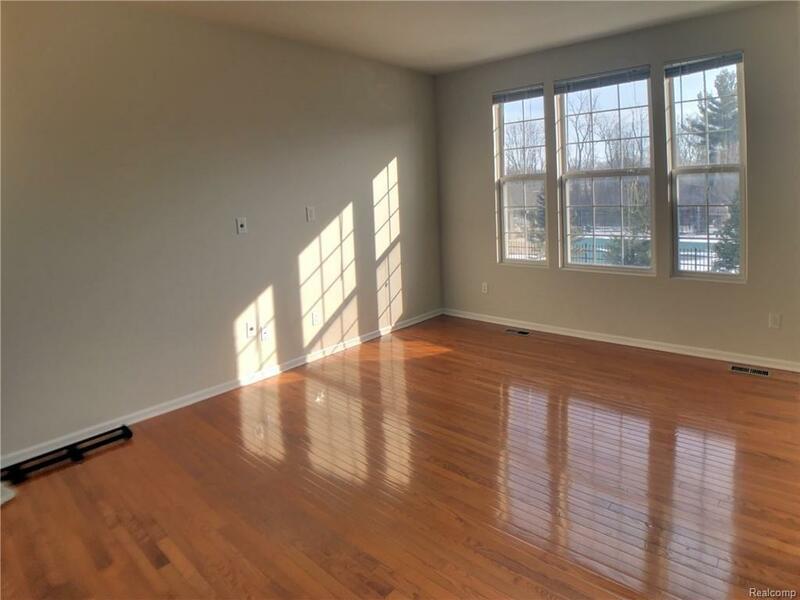 With a great floor plan that utilizes all 3 bedrooms and 2 bathrooms in a great way, gives the townhome tremendous potential the day you move in! 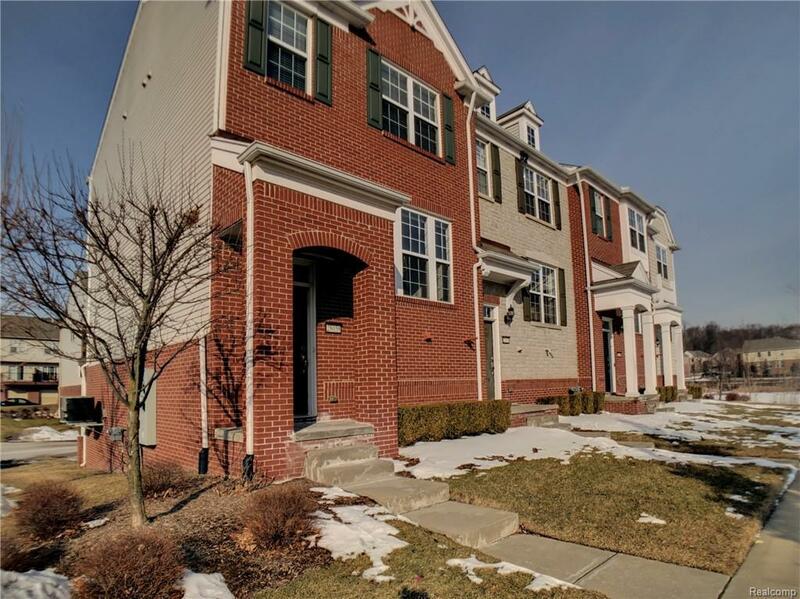 Also this newer townhome in Liberty Park has easy access to the major highways and is a short drive to Twelve Oaks Mall and Novi School District.With a private community pool and trails to walk, bike and jog, this community feel is a great place to build a great life together! 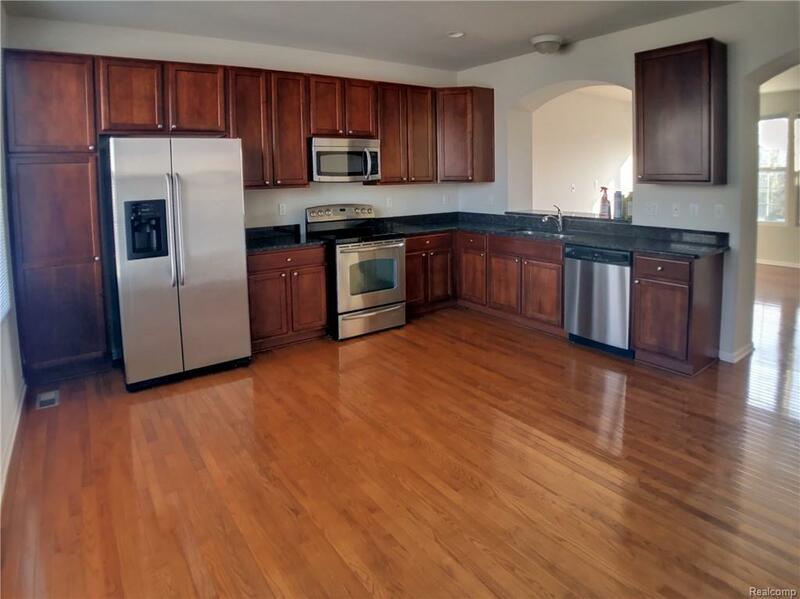 So don?t wait another second, this is sure to be off the market fast! No Pet. $250 Non refundable Cleaning Fee. Min 2 years.